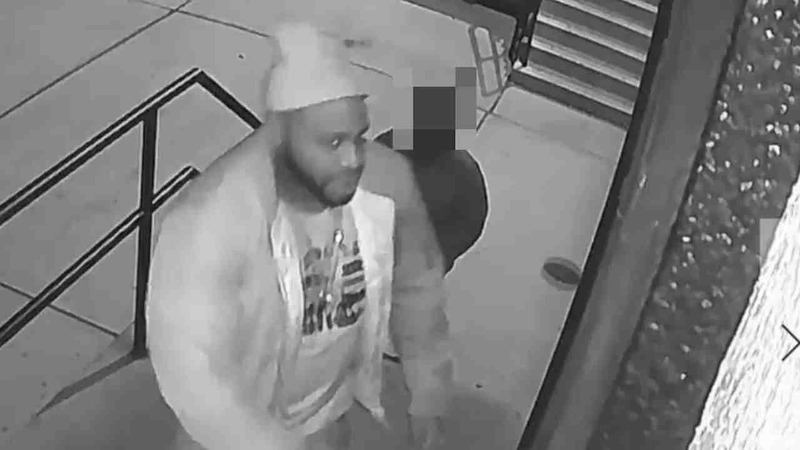 WILLIAMSBURG, Brooklyn (WABC) -- Police are looking for three men who they said pretended to be police officers, then robbed a driver in Brooklyn. Around 4 a.m. on Nov. 11, a man stopped at a red light at the intersection of Driggs Avenue and North 11th Street. According to the New York City Police Department, a black sedan pulled in front of him and three men got out with guns. They identified themselves as police officers, and told the victim to take off his jewelry and get out of the car. Two of the men got into the victim's car and fled south on Driggs Avenue. Police identified the three men as black and about 5 feet 11 inches with dark complexions. Two were about 30. Two wore black jackets and the third wore a black sweater.